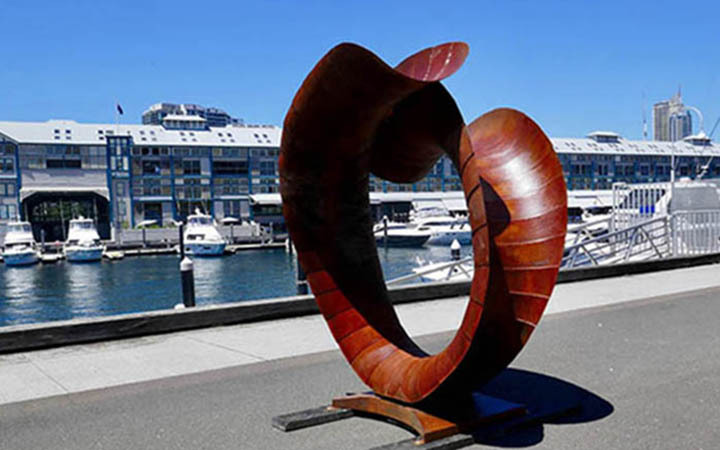 ARTPark sculpture exhibition at the iconic Woolloomooloo Wharf is an annual event running November to March each year. Celebrating the participating artists medium to large format sculpture, the 70 sculptures are displayed throughout he wharf concourse, marina and terraces. 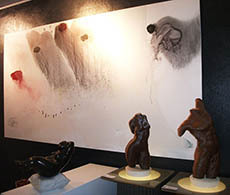 Free to see exhibition for the visiting public.